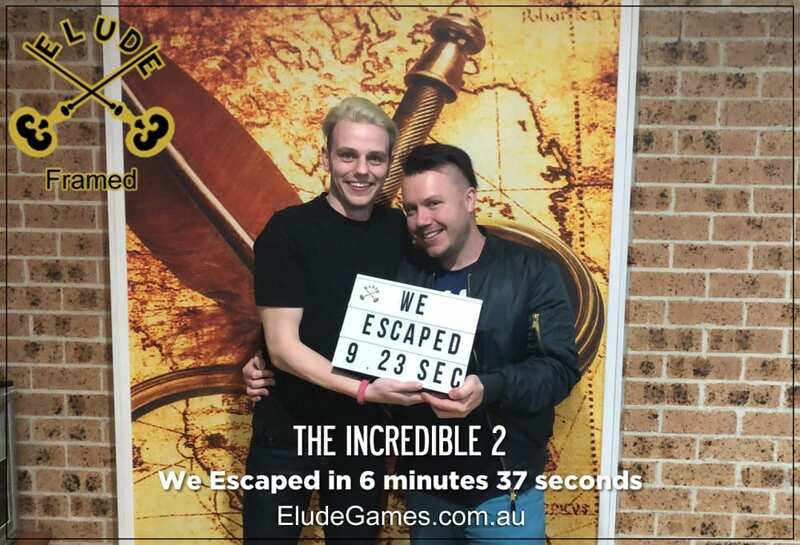 Having done upwards of 40 escape rooms around Australia my partner and I are quite picky, and the experience at Elude was phenomenal! It is clear that Julia and Darren have both an intense passion for escape rooms and a flair for customer service! The room itself was so different to any game I’ve previously experienced, it was challenging, immersive and so much fun! The only downside is that we couldn’t turn around and play it again! Can’t wait to be back when the new rooms open!